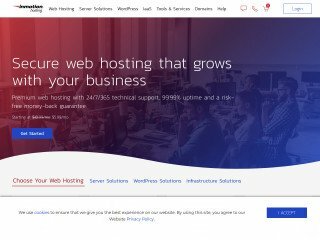 Cloud VPS hosting is reshaping the way corporate and massive web sites operate on a daily basis, by allocating a seemingly infinite amount of server resources to a single website at any given point in time. This concept has revolutionized the way web sites interact with web severs, and how web site visitors experience the internet as a whole. 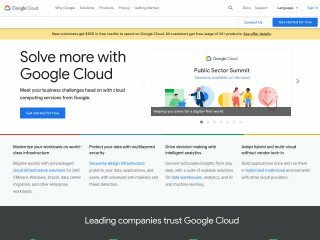 Some of the biggest sites on the internet, including Google, Yahoo, Amazon, and eBay, utilize the cloud hosting concept to host their web sites. Cloud hosting is different from any other type of hosting because it combines the power of dozens, or even hundreds of web servers within a datacenter, to power thousands of web sites simultaneously without compromising performance. Today, the cloud hosting concept is being expanded into the consumer market with cheap cloud VPS plans that start at about $20 per month. By offering unlimited access to multiple servers, cloud VPS hosting plans provide instant scalability. This concept works because cloud VPS hosting plans are billed on a per-usage basis. Which means you only have to pay for what you use on a daily basis. With cloud VPS hosting you’ll never have to worry about upgrading because you’ll already have instant access to all of the server resources you need. How Can Cloud Hosting Help an eCommerce Store? The cloud hosting environment is perfect for the eCommerce setting because sales and search engine traffic can both be very unpredictable. Since the amount of web site traffic cannot be accurately predicted it is helpful to have access to as much bandwidth needed. If you own a busy eCommerce site then you know just how inconsistent it can be. On some days there may be 1000 visitors, while others there may only be a hundred, and then there are days where the traffic spikes to more than 10,000. This is especially true if your site is currently growing and you are building a client base. Cloud Hosting is also perfect for eCommerce stores because you only pay for what you use, which means you can increase your profits by deceasing unnecessary web hosting costs. 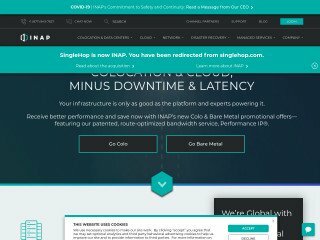 Can I Build Stores with Cloud Hosting? 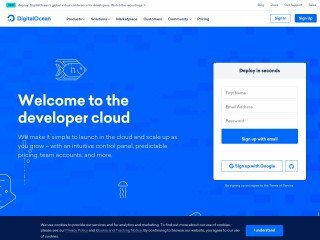 Most cloud hosting plans have a very flexible software configuration that allows you to install site builders and other applications that will enhance your web server and the functionality and design of your web site. Although with eCommerce hosting all of the site building and store management tools needed are included automatically, it is still possible to install these tools within the control panel of a cloud hosting plan. From a cost perspective, cloud hosting is actually more beneficial than eCommerce hosting because there is no risk of overestimating your server needs and paying an excessive amount for your monthly web hosting needs. RELATED: Flash Sales – Serious New Trend or Flash in the Pan? 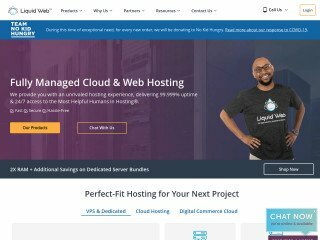 While eCommerce hosting makes it easier to setup an online store and provides all of the necessary tools to do so, cloud hosting provides an instantly scalable hosting environment that only charges on a per use basis. If both of these concepts united it would be the perfect hosting plan for online stores, but as it stands, consumers have to choose one or the other. Thanks with regard to discussing excellent info. I’m searching for this kind of material a lot of occasions, your site is extremely useful.